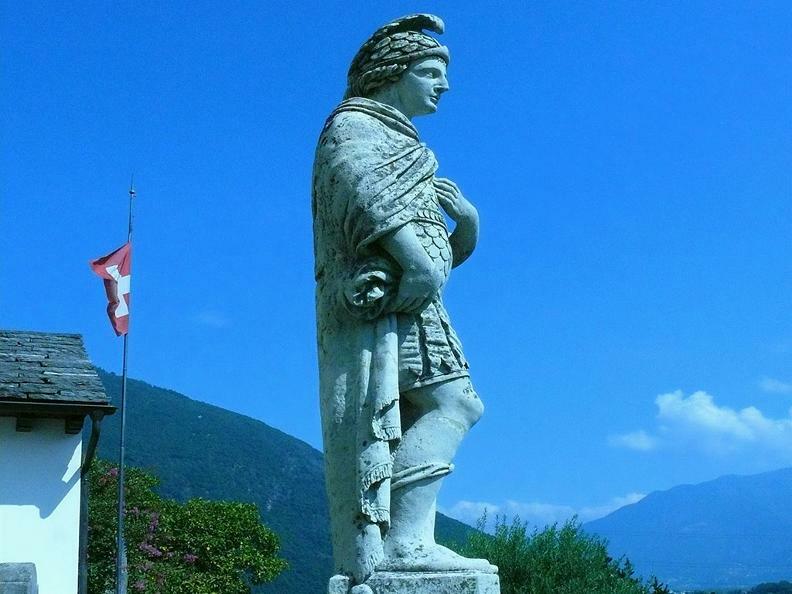 One-day tours in Ticino. Motorbike rides with the extra (s)mile. 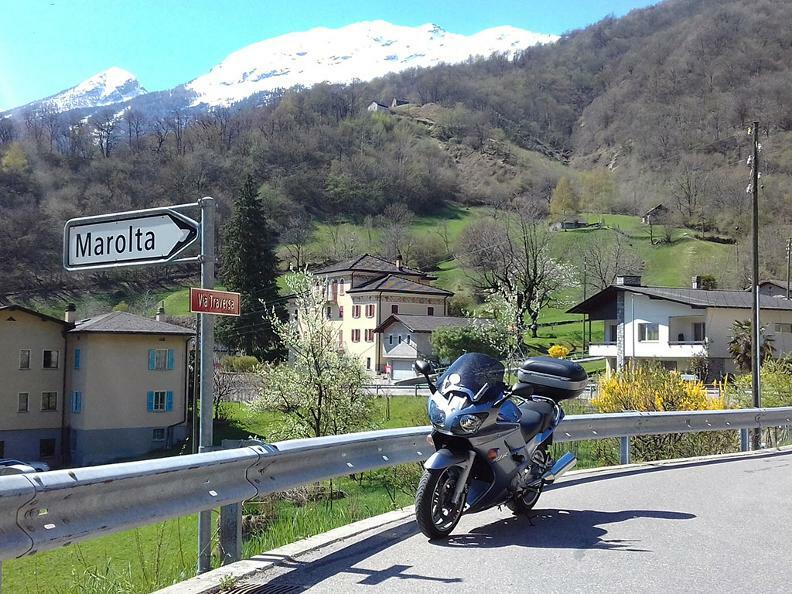 Experience Ticino first hand, with professional explanations, on a motorbike, rather than on a boring tour bus. You will get information, broadcast live by radio, and plunge right into culture, history, rural architecture, traditions and local customs with a stunning scenery as a background. The guide has a decades long experience in tourism, he has always been a biker and he knows these places like the back of his hand. He is going to lavishly illustrate things, without tormenting you with irrelevant names and too many dates of past centuries. Along the way we stop at highlights, such as, ancient churches with unexpected frescoes, stone bridges, spectacular waterfalls, tiny mountain villages or a traditional grotto. You can try, smell and taste whatever possible. The two-way radios are handed out at departure and ready in no-time. Tours start and end in Locarno. Some tours are ready-made, but we can tailor make tours together. On the way up we start with a short visit in the narrow alleys of the picturesque village Moghegno. A bit further up we will see stone masons chisel out – by hand – the stone plates for the typical stone roofs. In Cevio we enter a tiny church, laden with an unexpected baroque stucco decoration. Just outside the “centre” we will see a five century old wine press, get some information on how grottos were built and how they work, along with some truth and lies from the old days of the Landvogts, the Swiss bailiffs. We will then ride through uncountable curves and visit the modern Mario Botta Church in Mogno. Then is lunch time, and than will be as iconic as the ride, at one of the most beautiful grottos in Ticino. On the way back we will enter the Bavona Valley and take a brake at the breathtaking waterfall of Foroglio. As we leave this lateral valley we take a look at the lüera, the wolf trap in Bignasco. Lastly, if opening hours allow it, we enter the Santa Maria delle Grazie church, with its inventive votive paintings and valuable frescoes from the early 16th century. First we check out the spot from wich James Bond jumped in the film Goldeneye: the 220m tall dam. 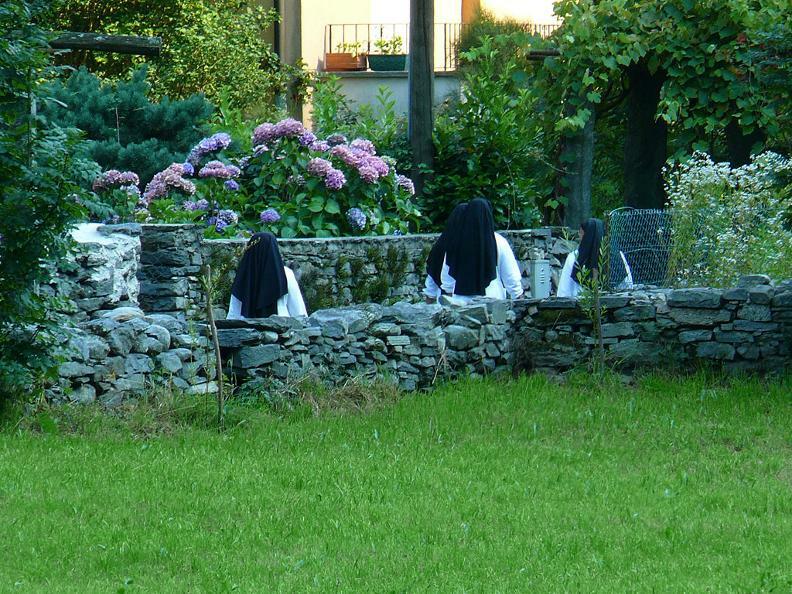 Then we enter the real Verzasca and visit the Saint Bartholomew church. After a few stunning villages with the traditional stone houses, we come to the emblem of the valley: the bridge Ponte dei Salti in Lavertezzo. 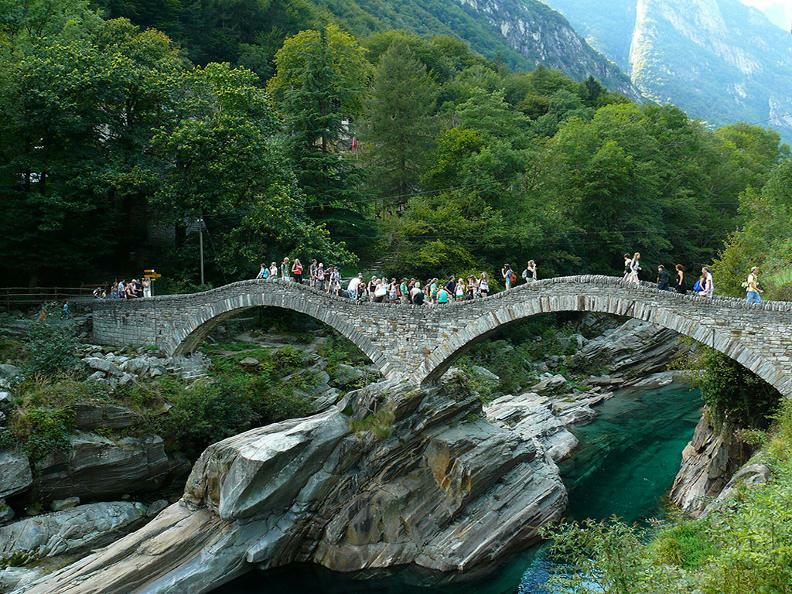 And if you want you can dive off it, into the emerald water of the Verzasca River. 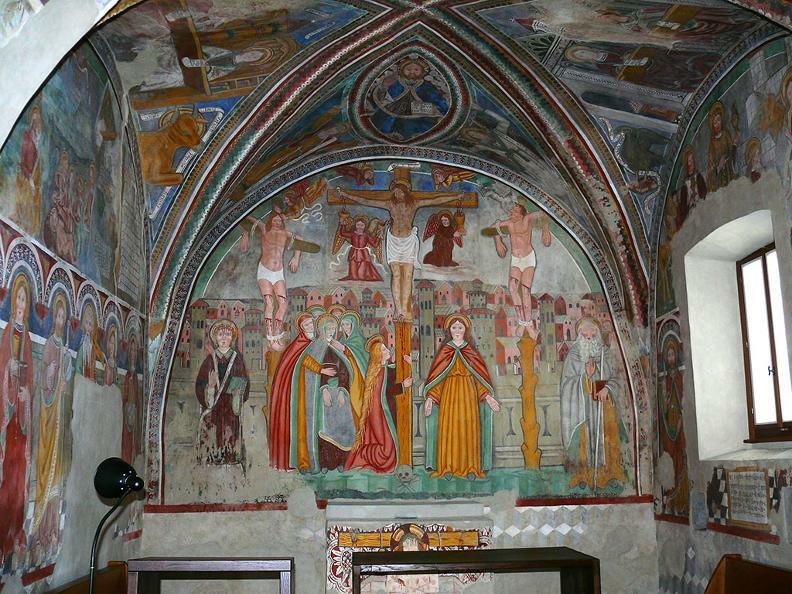 In Brione we visit the staggering frescoes made by painters of Giotto’s entourage. Next comes a stop at the mill in Frasco and its old electric plant which powered the amazing amount of 100 light bulbs. That’s how we get to Sonogno, the last village. Here we take a walk with lunch at a shady grotto with local products and dishes. On the way back we branch off to see Corippo, a little pearl with an albergo diffuso project, where they want to turn the whole village into a hotel. 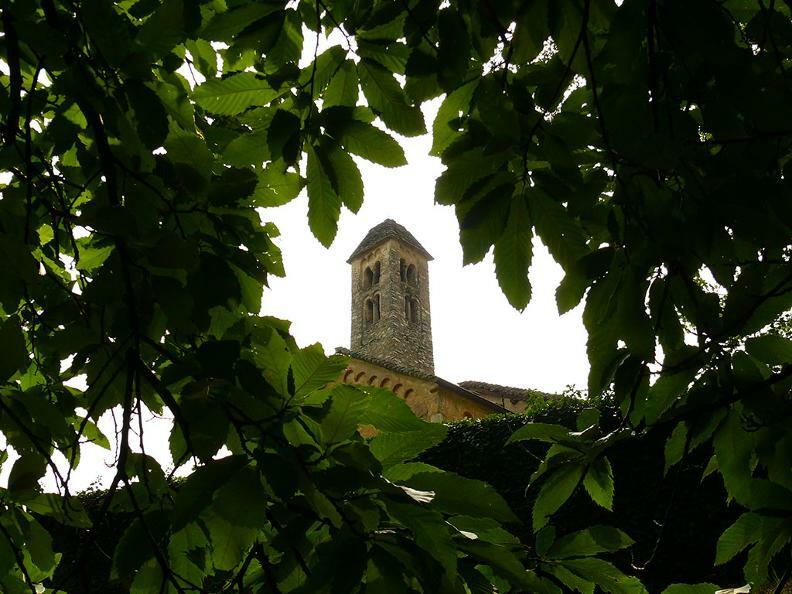 This tour is dedicated to the Romanesque and we visit the three most significant churches in this style. Since these are scattered all over Ticino, we will have to take a memorable motorbike tour into the Leventina and Blenio Valleys, starting with a ride into Locarno to see the church of San Vittore di Muralto. In the Blenio Valley we will start by touring on tiny secondary roads until to reach the Negrentino church. 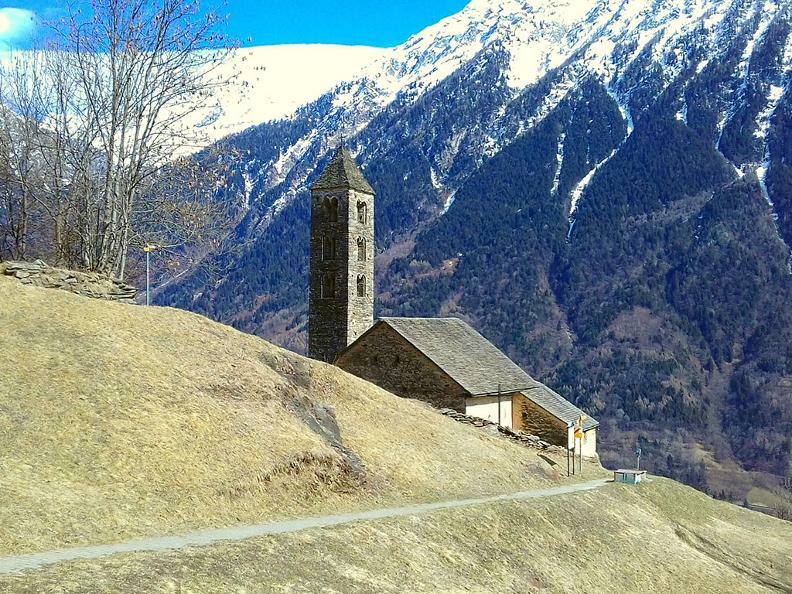 Then we will visit the Leventina Valley and the seven churches of Giornico.